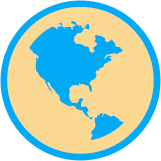 International Orders We don’t currently take online orders for delivery outside of the UK, but we are happy to provide a quotation. Manufacturers of the AP, TT and ST Series of Micromanometers. All products are exclusively manufactured in the UK. Provides calibrations, servicing and repairs for all types of instruments, in our environmentally controlled laboratories. 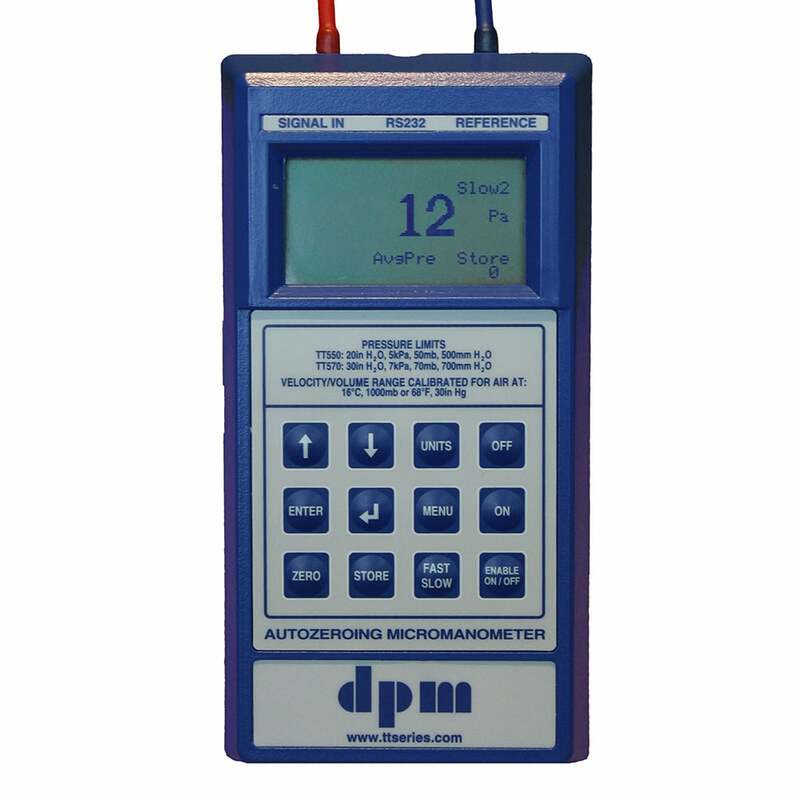 The TT570 Micromanometer with its unique differential capacitance transducers and programmable auto zero facility stores a maximum of 2500 readings. 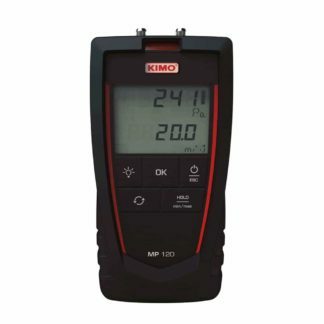 A choice of 12 models is available with options for pressure and air velocity ranges, landscape or portrait orientation, and dry cell or rechargeable batteries. It looks like you’re from United States. We don’t currently take online orders for delivery outside of the UK, but we are happy to provide a quotation. Associated Instruments Repairs are pleased to offer a wide range of DPM products for short or long term hire. This includes the new Air Balancing Kit 2, ST and TT test sets and Micromanometers. 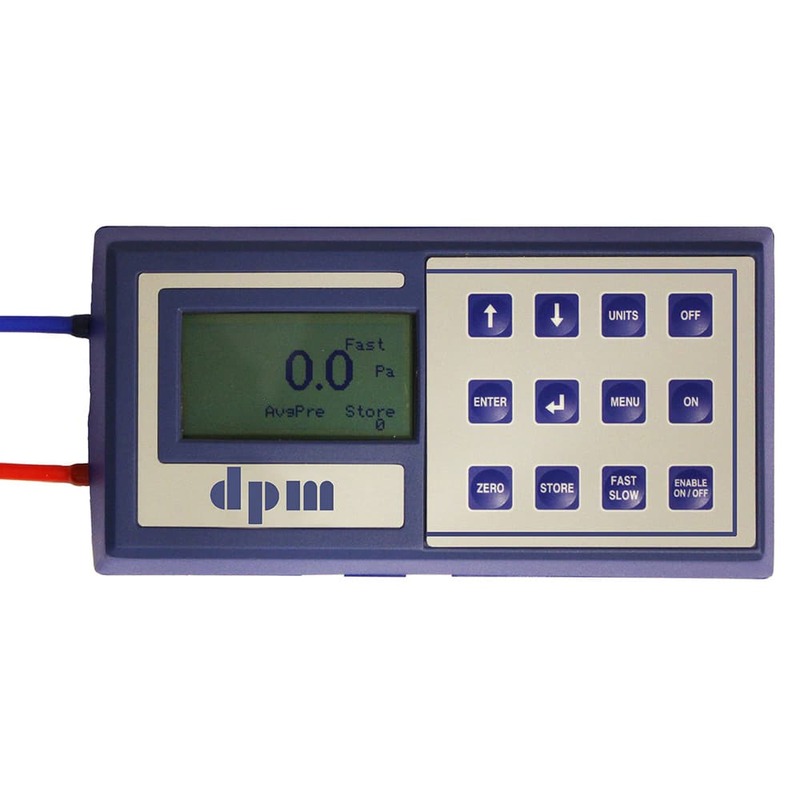 All of our hire equipment is calibrated by our engineers and is fully checked before dispatch. 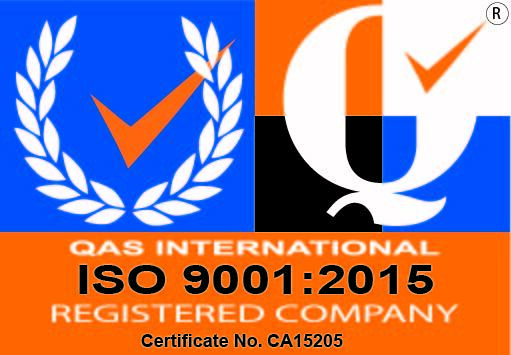 Each instrument will be supplied with a valid calibration certificate. We can even arrange for the equipment to be collected at the end of the hire period. Please check out the Air Balancing Kit 2, Test Sets and Micromanometer pages for full details of the instruments available for hire. If you need help or advice please contact us by email or telephone and we will be happy to explain the options available. Associated Instruments Repairs have an in-house dedicated Wind Tunnel Laboratory, equipped with two wind tunnels, one for calibrating Balometers and Capture Hoods, and the other is used for calibrating Anemometers and Pitot Tubes. 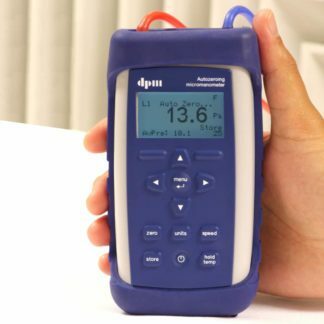 Equipped with the latest test equipment, readings obtained are corrected for the environmental conditions on the day. 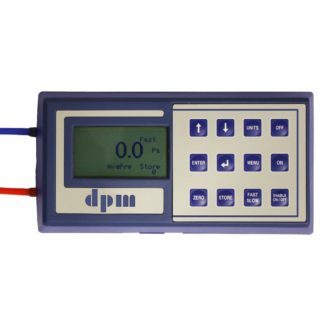 We can test, calibrate and repair Vane Anemometers, Thermal Anemometers, Micromanometers, Balometers, Capture Hoods, Thermometers, Tachometers, Temperature Humidity Meters, Velocity ranges on Micromanometers and other Pressure Measuring Instruments. Calibration Traceability to National Standards is achieved using a TT Series Micromanometer to measure a differential pressure across various Orifice Plates and/or using a Volume Flow Measuring section manufactured in accordance with the ISO 5801: 1997 specification. For any calibration or repair of your instruments, please complete the on-line quotation form or contact us by email or telephone. 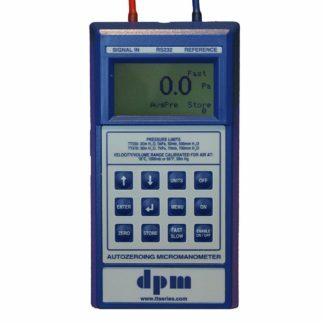 © 2016 DP Measurement & Associated Instruments Repairs. All DPM Products are made exclusively in the UK. You can adjust all of your cookie settings by navigating the tabs.